It is easy to confuse the different between perfectionist vs OCD. 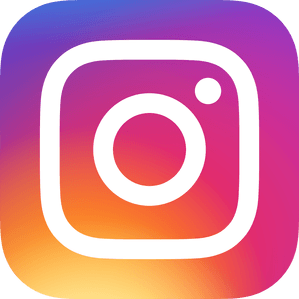 You see the acronym OCD being used in social media every day. 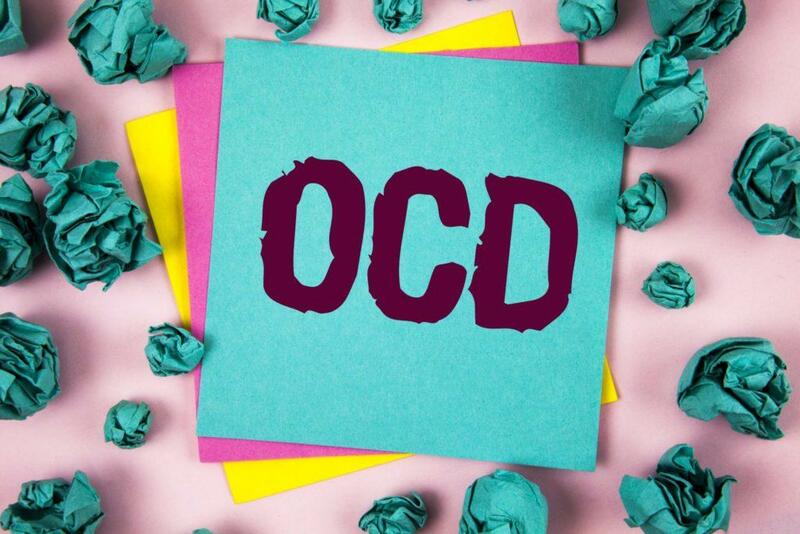 Here’s an example from Twitter: “52 Home Organization Tips for Your OCD Side.” Unfortunately, this casual characterization of OCD minimizes the seriousness of the real disease. 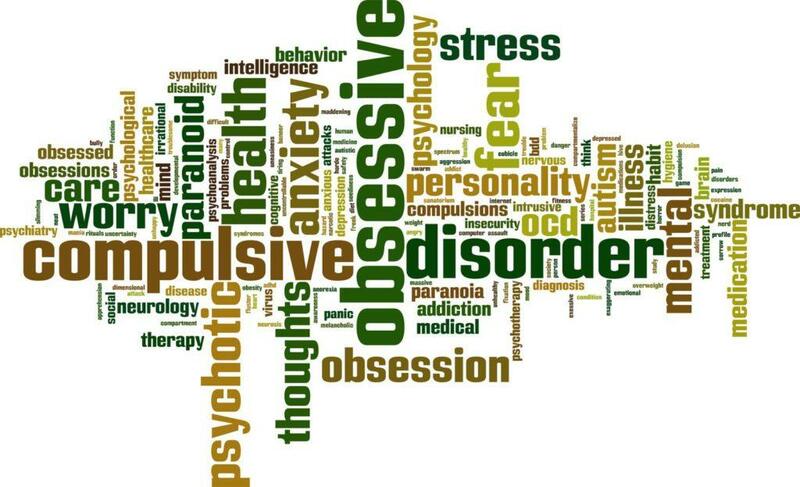 Obsessive Compulsive Disorder (OCD) is a disease that afflicts people in two ways. First, the person experiences various unwanted urges, thoughts, or impulses that usually result in some level of stress. Second, the person performs some type of habitual routine as a way to alleviate the effects of those thoughts, leading to the compulsion aspect of the disease. OCD is a serious disorder that prevents people from functioning normally. The compulsion gets in the way of basic, day-to-day responsibilities. 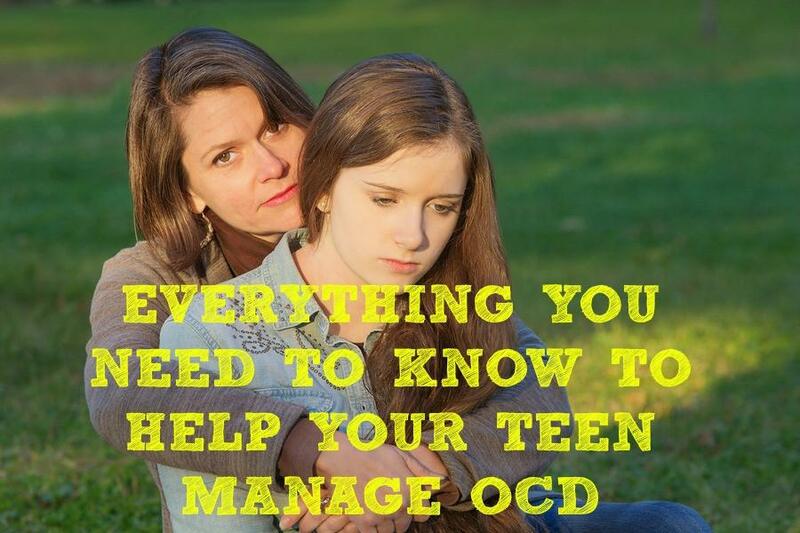 As a result, OCD can lead to personal, professional, and academic problems. It’s easy to characterize people who are perfectionists as having OCD. 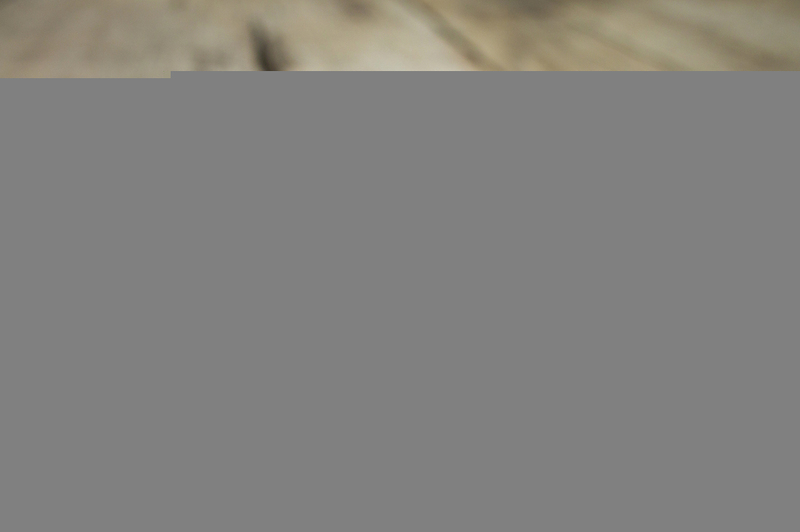 However, while extreme perfectionism may be a symptom of OCD, the reality is that for most people, the quest for perfection is nothing like being afflicted with OCD. There are several ways in which perfectionism and OCD differ. At first glance, you might think that people who have OCD are just like perfectionists. That’s an easy error for an untrained eye. However, the two are nothing alike. People who are afflicted with OCD are suffering from a disorder that has an adverse effect on their ability to function properly. 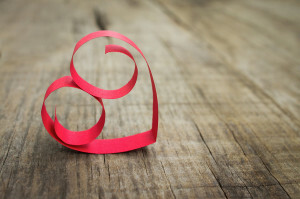 People who are perfectionists, on the other hand, rely on their good habits to improve their lives and the lives of others. People who have OCD need treatment. Perfectionists may go overboard on occasion, but the perfectionism does not interfere with their ability to function in their daily lives. If you are a parent or a guardian of a young person that you suspect of having obsessive compulsive disorder, we can help. We have providers who are some of the best OCD experts in the US, and specialize in working with teens and young adults with OCD. 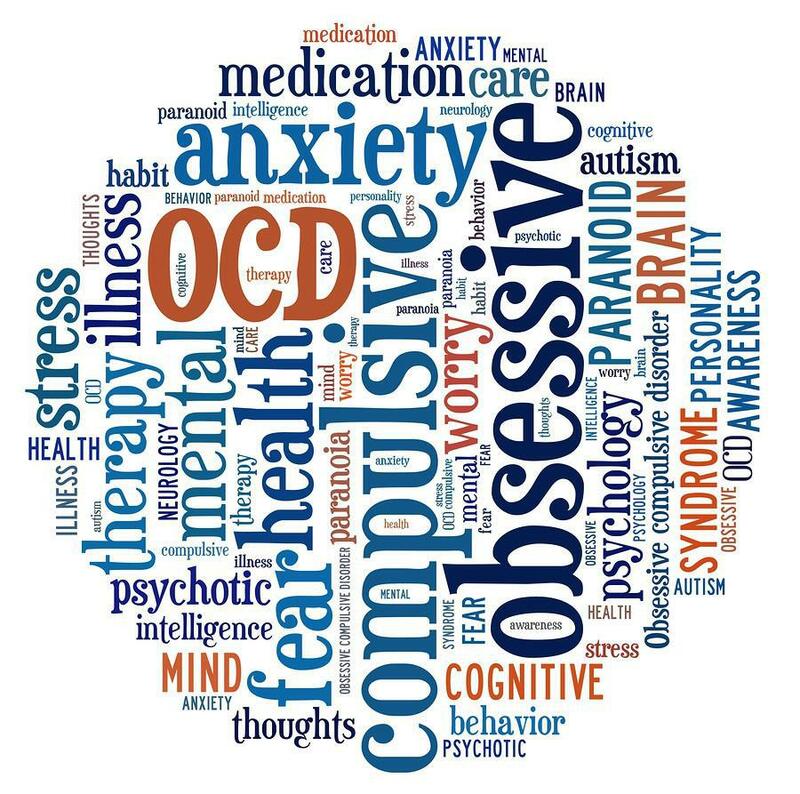 If your young person has not been diagnosed with OCD the first step would be to contact us for an evaluation. Once we have confirmed whether or not a person has OCD, then we will make recommendations for the best course of treatment. There is help for OCD. Call us! 602-997-2880.